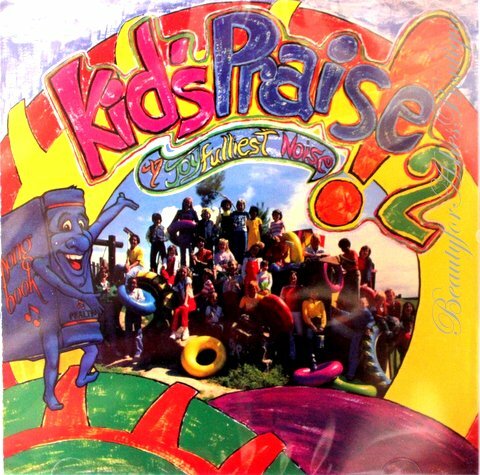 Psalty Kid's Praise 2 CD - A Joyfulliest Noise! 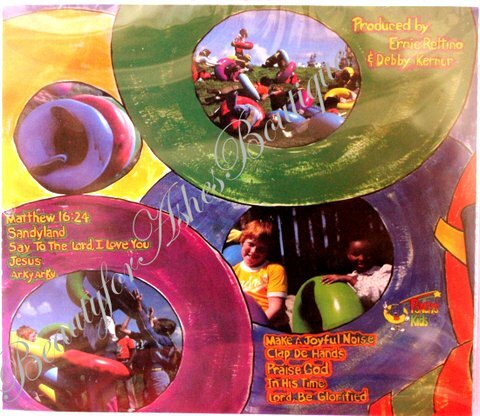 Home > Psalty Kids Store > PSALTY KIDS PRAISE 2 CD - A Joyfulliest Noise! Welcome to Beauty for Ashes Boutique! PSALTY KIDS PRAISE 2 CD - A Joyfulliest Noise! "Psalty is a tremendous vehicle for influencing kids and families to form Christian values and to make decisions to follow Christ." Song list: Matthew 16:24, Sandyland, Say to the Lord I Love You, Jesus, Arky Arky, Make a Joyful Noise, Clap De Hands, Praise God, In His Time, Lord Be Glorified. Thank you for shopping at Beauty for Ashes Boutique ...where shopping supports ministry!